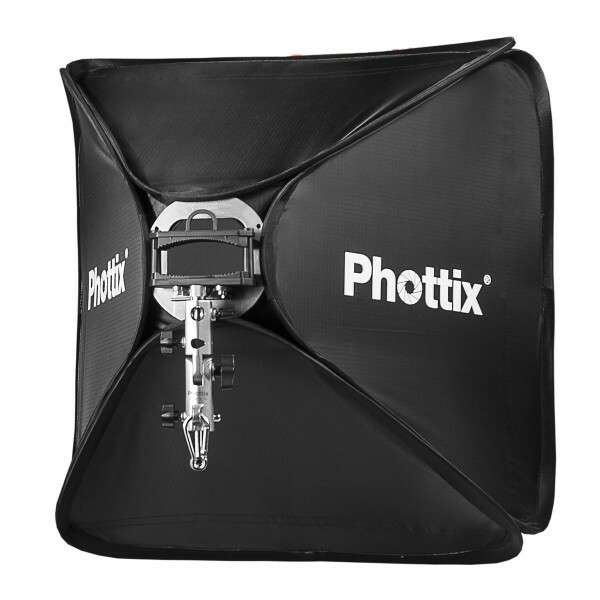 At the end of March, Phottix announced a contest in which participants had to invent a new name for the Phottix Easy-folder softbox. This has led to the new name: Transfolder. This new name is not the only thing that is new; during the name change a lot of changes have been made to the softbox design. The Transfolder softbox has stronger edges to minimize damage as well as a different rear opening. This new rear opening should make it easier to use speed rings, studio light and speedlites. In the new design speedlites have to be used together with the newly announced Phottix Cerberus mount. 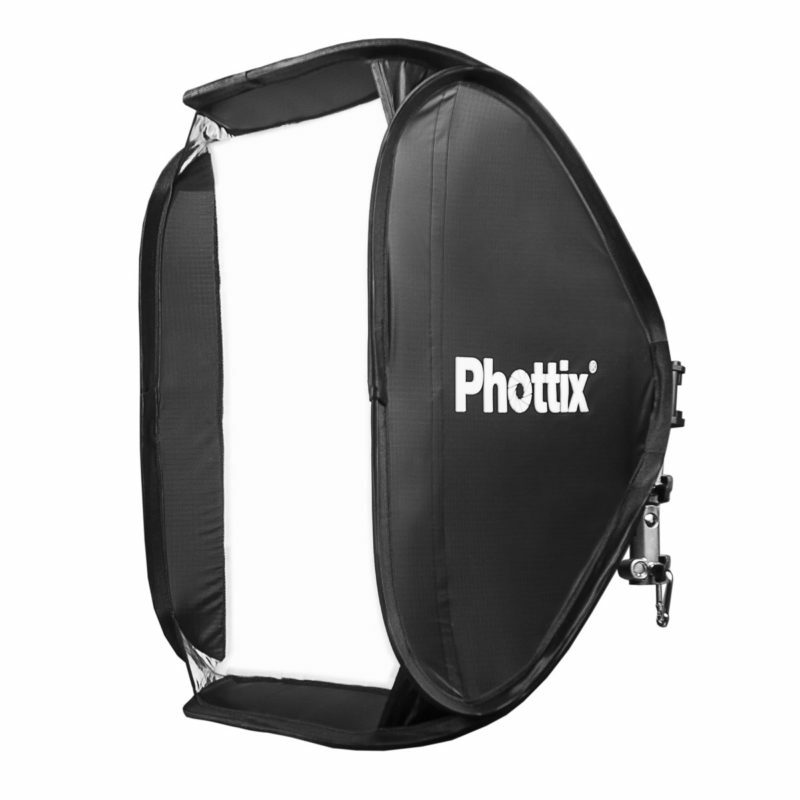 Visit the Phottix web site for more information.